SHURA – is an advertising company in Dubai that provide ultimate solutions for advertising, branding, fabrication, media buying, designing, marketing collaterals, printing, websites, SEO & so much more! We are a Dubai advertising company that stand for quality, efficiency & revolutionary concepts. SHURA offers unparalleled coverage through a unique mix of cutting-edge technology & inspiring designs. Shura Advertising offers fabrication services that delivers highest quality of workmanship and innovative designs. Through our fabrication services we aim at providing an experience to your audience. We also collaborate with the brand identity as well as concentrates on the drawings and specifications through the process of creating a fabrication for your brand. 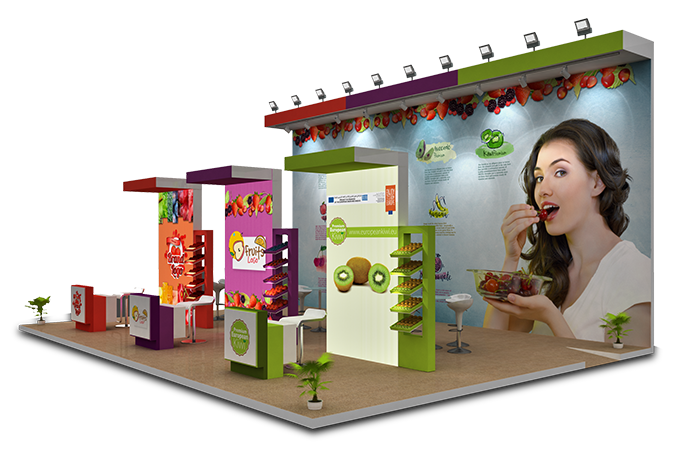 Shura has gained substantial experience and success in a multitude of fabrication designs such as – exhibition stands, kiosk, promotional stands, metal works, signages and other branding material. Outdoor communication creates a strong bond that connects brand and the consumer. Thus, Shura Advertising aims to understand your brand’s needs and its consumer. Shura specializes in developing and progressing a relationship between them through outdoor promotions. 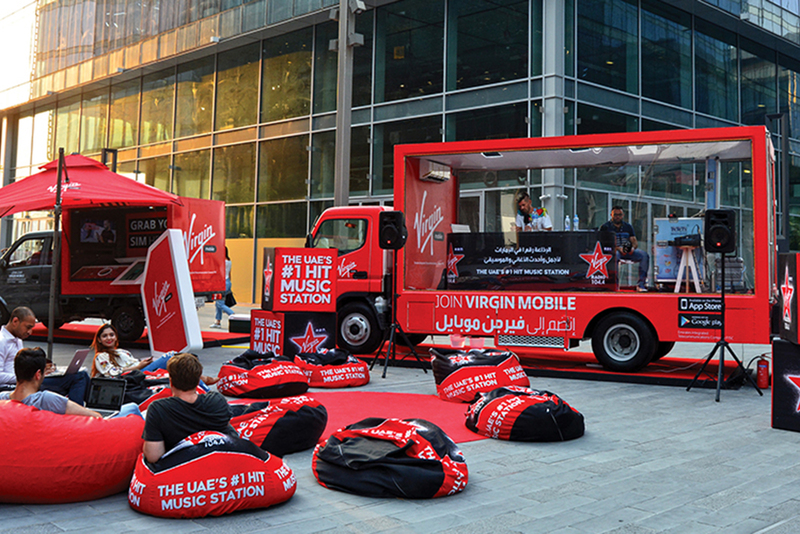 Our key service is the innovative and technologically advanced LED promo vehicles and branded promotional vans. They are the best to expand your outdoor promotional activities. At Shura Advertising you can also take advantage of our various outdoor promotional services, as we design bespoke OOH solutions for your brand. Outdoor LED screens are a spectacular way to build brand identity. An accurately installed LED Screen on your building or structure can help you become a landmark. Shura Advertising helps with installation of LED Screens by rightly suggesting the location, supplying the required materials & by getting permissions from the government and authorities. Shura also offer you with graphical designs as well as branding assistance to make the LED screens more stunning and appealing. We breakthrough convention to look at things in a different way – Checkout how we make things beautiful! Shura Advertising has been perfect partner in terms of marketing our company and promoting our services. 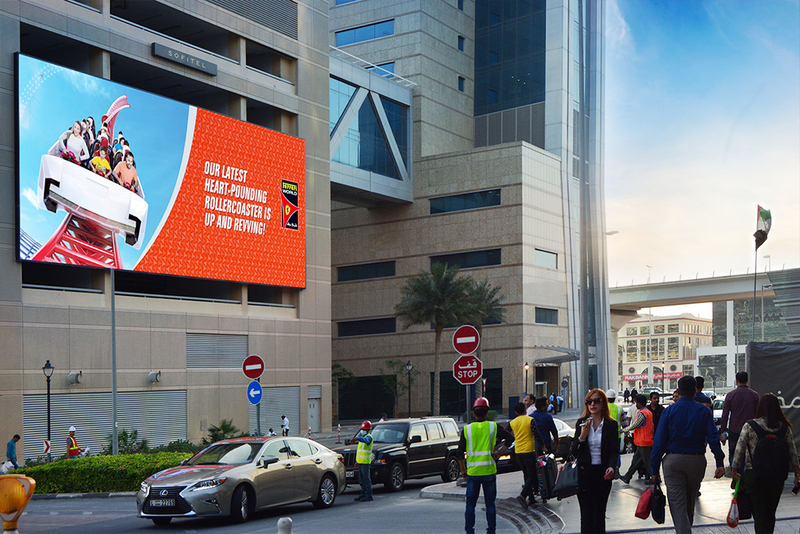 We have been using Shura’s Promo Vans in Dubai and LED Advertising Trucks, Mobile Billboards across UAE. We truly appreciate the kind of effort Shura Advertising makes towards creating the best designs and marketing our services. Be it creativity, coordination or deliverance – Shura Advertising is the best advertising company in Dubai. Thanks, SHURA!!! Shura Advertising is a ideal advertising company in UAE for branding your company, especially when it is about LED screens. We have several buildings and structures around the emirates, for which Shura helped us install LED screens, they provided us with all the governmental permissions and are regularly maintaining our screens. Their customer services is great and they are promote in doing business. Keep it up guys! We as a company have been dealing with SHURA Advertising for some years now and would like to comment that SHURA is the most proficient and professional advertising company in Dubai as well as entire country, compared to other advertising companies in the UAE. We have been in business for serval years and have come across various UAE advertising agencies. However, SHURA has been the best of all! Thus, we would like to take this opportunity to thank Shura Advertising for all the support and marketing plans they have done for us.